In today's modern world, visual marketing is one of the most important aspects of digital advertising. In an age of flashing videos, eye-catching infographics, and short bites of information, a large block of text won't attract your clients' attention the way it might have several decades ago. For this reason, most companies are incorporating eye-catching visuals into their marketing strategy: charts, memes, graphics, presentations, stock photos, even animated GIFs. A picture is more likely to catch a client's attention as they scroll through their newsfeed, and a well-designed ad could even go viral. Recently, Venngage interviewed over 300 online marketers to collect data on visual marketing strategies and try to predict trends in the upcoming year. Stock photos and infographics were used most often, but other graphics like charts and videos also performed well. 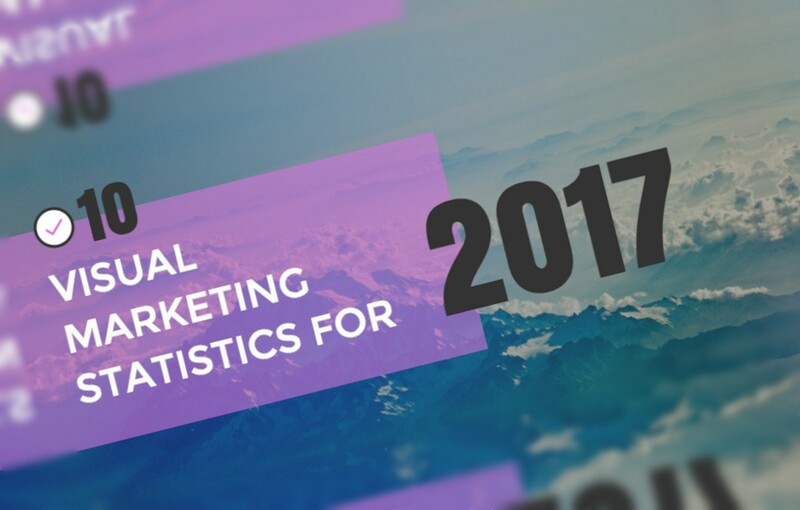 If you're interested in boosting your marketing strategy this year, here are some key insights that could help you dominate in your industry.